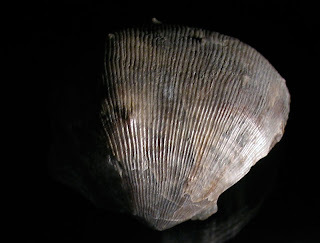 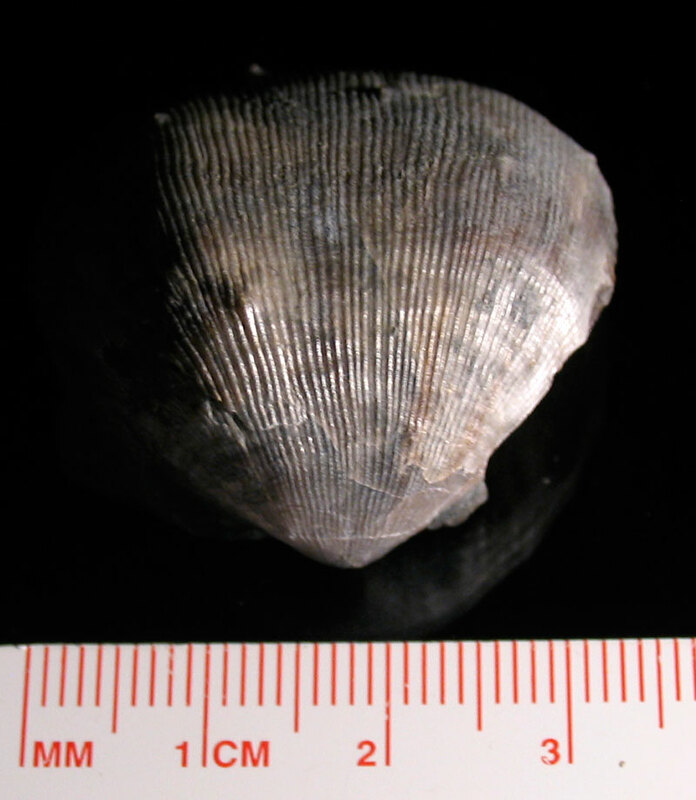 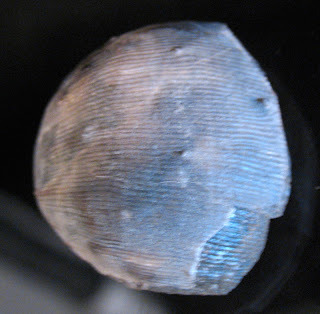 This brachiopod was found in Hazard, Kentucky in the Magoffin Member of the Four Corners Formation of the Breathitt Group. It appears to be a Linoproductus echinatus from the Pennsylvanian Period. 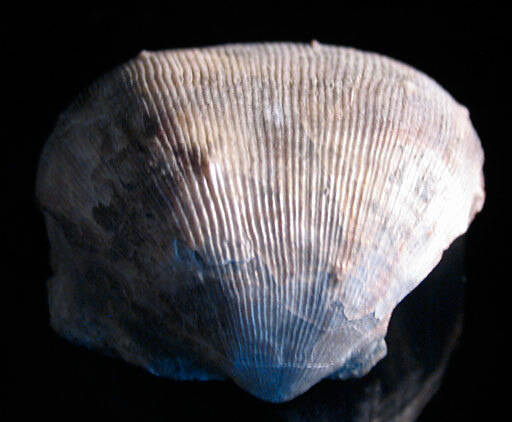 Learn more at the Kentucky Paleontological Society web site. Thanks to Herb for letting me take these pictures.